As summer approaches, the shelves at supermarkets teem with ripe strawberries, blueberries, and watermelon. But candy is always in season. 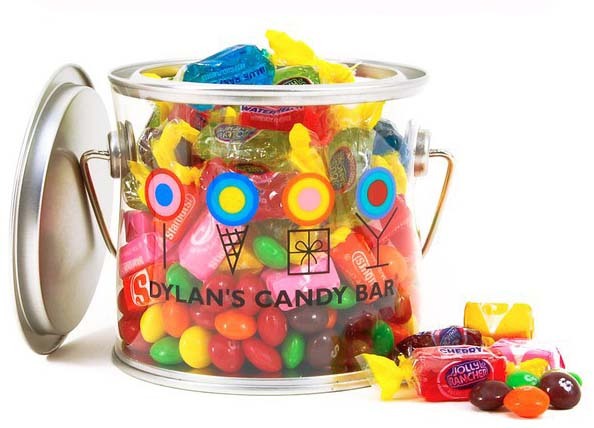 No place knows that better than Dylan’s Candy Bar, the supersize candy store on Manhattan’s Upper East Side (other locations include East Hampton, NY; Garden City, NY; Houston, TX; and Orlando, FL). Mayumi Ando, the company’s creative director, oversees all graphic needs. People buy sweets at Dylan’s Candy Bar in no small part because of its unique packaging; the company’s trademark bold, rainbow style is part of the experience. Mayumi’s theatrical background gives her a unique approach to design – most notably, as a cast member of the Broadway show RENT. And despite her nickname as “The Gobstopper” (because she’s sweet but tough), she lacks a sweet tooth. In fact, she’d prefer Latin American arepas over chocolate-covered almonds any day. Number of cavities: Many. I’d like to blame that on genetics rather than eating too much candy. Job description in one sentence: Everyone at Dylan’s Candy Bar wears many hats, but my responsibility is to oversee all creative aspects of the company – everything from internal graphic needs to product development/packaging, window displays, and website design. Something people don’t know about your job: Many don’t realize how involved Dylan [CEO and founder of Dylan’s Candy Bar] is in the company. Nothing goes out without her final approval; she is available via Blackberry 24/7, and is in my office three to four times a week. Also, a lot of people also don’t know that Dylan is Ralph Lauren’s daughter. In a way, that’s a testament to Dylan’s branding and business savvy! Tell me a little more about Dylan. She’s an extremely creative person, which everyone is very surprised by. She loves bright colors, and dresses the way she’s created her brand – the other day, she came in wearing extremely bright green jeans. How would you describe the brand? Very bold and colorful. Sophisticated but fun. There’s nothing shy about it. From where do you draw inspiration? New York City is the perfect place. I’ll get on the subway and look at shopping bags people are holding, what they’re wearing, the conversations they’re having, the books they’re reading. I also love the idea of combining aesthetics from other countries into the Dylan’s Candy Bar brand. I just came back from a trip to Japan. Any good finds there? Donut-shaped mochi! 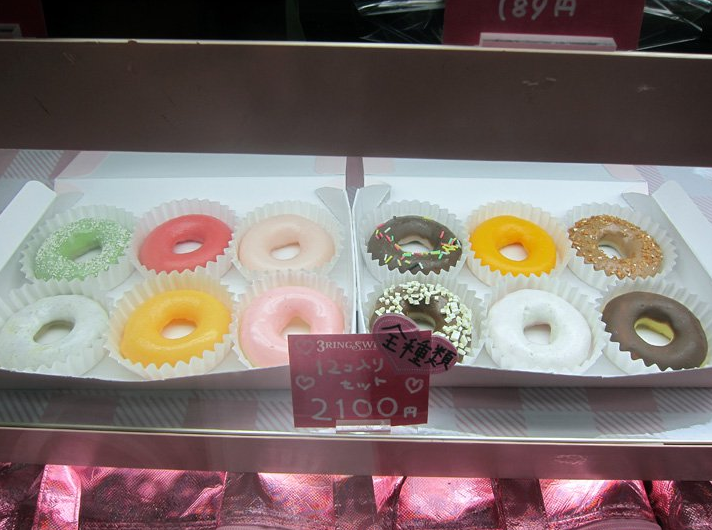 They look like colorful donuts, but are actually mochi filled with cream and drenched in a candy coating, then frozen. They taste similar to mochi ice cream – which is a ball of ice cream covered in mochi – but are filled with frozen cream, not ice cream. Hardest part of the job: I have a large volume of work and responsibilities, and many short deadlines. There are “fire drills” on a daily basis, and in a way, they keep me challenged and excited. But it can also wear me down. Sometimes, I have to give myself a break and say, I just can’t get that done in an hour. Guilty pleasure: Hulu.com – I don’t have a TV. I’ll put on Iron Chef and stare at all the beautiful food. I’m more of a savory person than a sweet one; I love Caracas Arepa Bar in the East Village. What are the creative meetings at Dylan’s like? We’ll sit on the floor, sifting through magazines, throwing out scenes and branching off one another. It’s more talking than drawing. Dylan’s Candy Bar was featured in the movie Arthur, starring Russell Brand. Catch it in this trailer at 1:45! 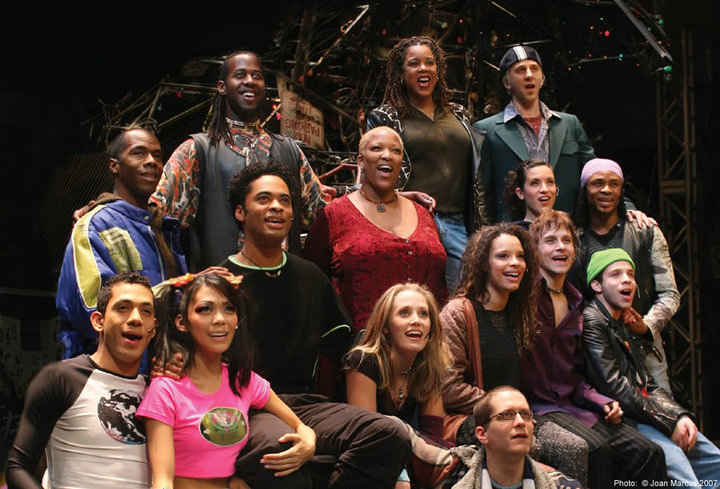 Best lesson learned: At RENT, I not only got to do what I loved and trained so hard to do — dance, sing, and act — but I also believed in the all-encompassing message of acceptance behind the show. Knowing that I touched the audience and changed teens’ lives … that just meant the world to me. From then on, I knew that it was possible to have a career doing what I loved and to inspire people. Having both parts fulfilled is a must for me now, in any job I choose. How did you make the transition from musical theater to graphic design? I love to dance and perform, but after four years in RENT, I started feeling creatively stunted. I started experimenting with the video camera, teaching myself Final Cut Pro, and drawing a lot. My castmates noticed, and I quickly became the artist-in-residence at our theater. At one point, a castmate showed me preliminary layouts for her website and asked for my advice. Mid advice-giving, we paused, looked at each other, and she said, “You know, you could really do this as a career.” I was thinking the same thing. It was a lightbulb moment. So you decided to leave Broadway? The next day, I started researching art schools in New York. For a semester and a half, I attended classes at Pratt Institute [for digital media and interactive design] during the day and performed in shows at night. I saw a future for myself in design, so I quit RENT to develop those skills – and became so much better when I could devote 100% of my efforts to it. How did you build up your portfolio? I got it going pretty quickly, since my castmates were still coming to me to take their headshots, lay out their websites, and design posters for their shows. I was the go-to girl, and my name spread within the Broadway community. I kept putting myself out there, and nailed lots of jobs through recommendations and replying to posts for freelancers. I did in-house design at firms and learned how to work in corporate settings. Favorite candy growing up: Mini Snickers and Reese’s peanut butter cups. Favorite candy now: Sour straws. I like chewy, sour stuff. Least favorite candy: Jellybeans. But I love their colorfulness. How many times a day do you eat candy? Maybe twice a week – but if I get cravings, I clearly have access. In my mind, people buy our products for the packaging. 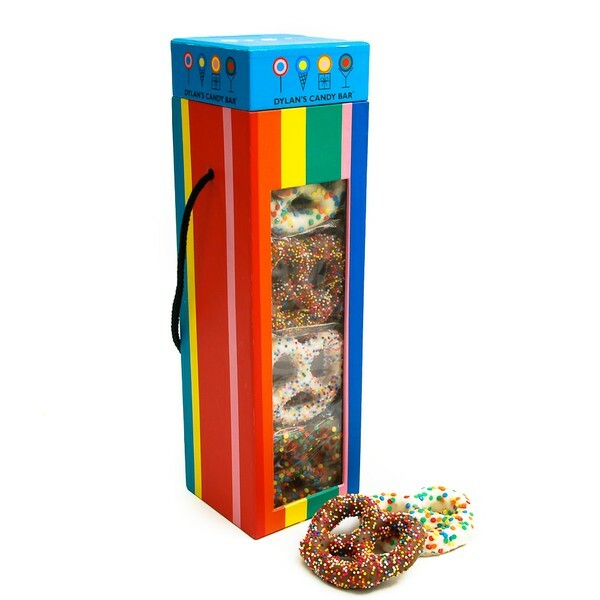 You can get chocolate covered pretzels anywhere — though I can vouch for our chocolate-covered pretzels being of premium quality — but most people choose to buy them at Dylan’s Candy Bar because the packaging is so unique. What are you working on right now? Although it’s summer, it’s very much Christmas time right now for us. We’re also collaborating with Hello Kitty to help support the earthquake and tsunami relief effort in Japan. I am proud to be designing two chocolate bar wrappers specifically for this project. Mayumi Ando divulges three key steps for aspiring graphic designers. 1. Craigslist doesn’t make any sense for designers, in my experience. When I was applying to jobs and replied to postings on Craigslist, it wore on me to get only one response for every 20 portfolios I sent out. Now that I’m on the other side, I see that posting a job opening on Craigslist means receiving hundreds of portfolios a day. I recommend using your school’s network and alumni database; it increases your chances of being seen because of the fewer number of applicants, and alumni are often willing to help and trust the quality of training by fellow alumni. 2. 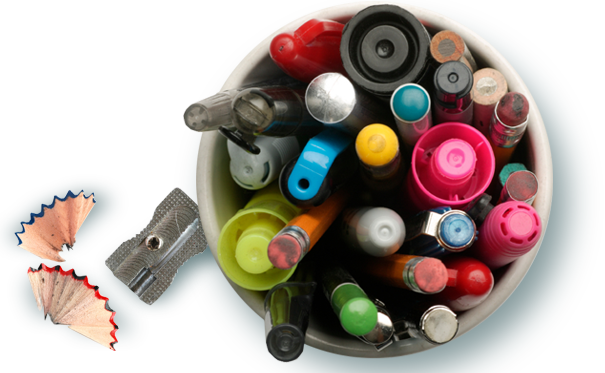 The only way to keep the creative juices flowing is to continually design, even if just for yourself. Design is like dance – if you don’t dance every day, your muscles atrophy. Your brain can’t remember how to pick up new choreography quickly. It’s all about upkeep. 3. I’m more impressed with solid student work than so-so real-world work. Once, an applicant showed me her work from a gig at Bed Bath & Beyond, but it was clear that her job was to just lay out existing artwork onto postcards and flyers. It didn’t show me what she was truly capable of. If your real-world work isn’t as impressive or doesn’t portray who you are, it’s not worth showing – just list it on your resume. Click here for more Foodie Fridays! Follow Dylan’s Candy Bar on Twitter at @DylansCandyBar, and check out Mayumi’s website for some of her work. PLUS: Trying to cut back on sweets for bikini season? Indulge in some of Dylan’s “skinny sweets,” like gluten-free cookies and sugar-free gummy bears.